I now know that in Alaska it is very hazy here. A clear day is actually quite difficult to come by. 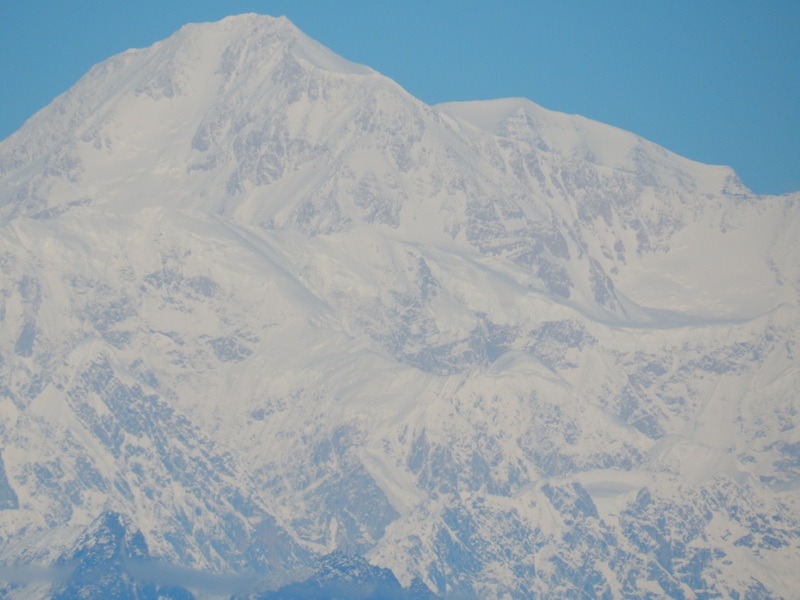 So when we set out on our trek up to Denali, we were hopeful, but realized it was unlikely to actually see the mountain. As you can see we were fortunate enough not only to see the mountain, but to have the clearest view of the entire summer, so it seemed.